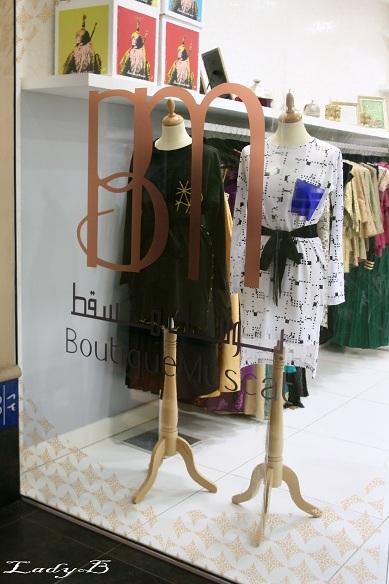 Boutique Muscat, featuring a hand picked selection of local GCC designers.. 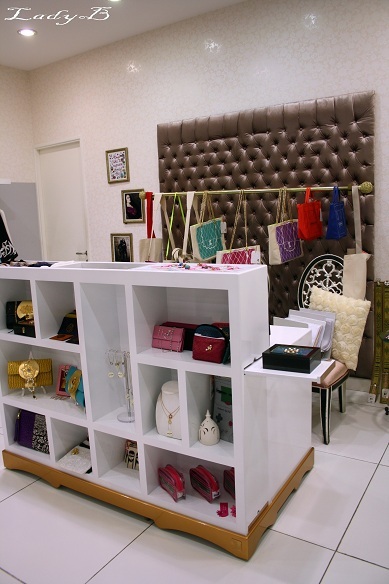 The boutique itself is very minimal and clean, perfect to pick out a gift wether it's a handbag, a t-shirt or a piece of accessorie.. I wanted to spend more time but my schedule was a bit hectic so I took a very brief look around ..